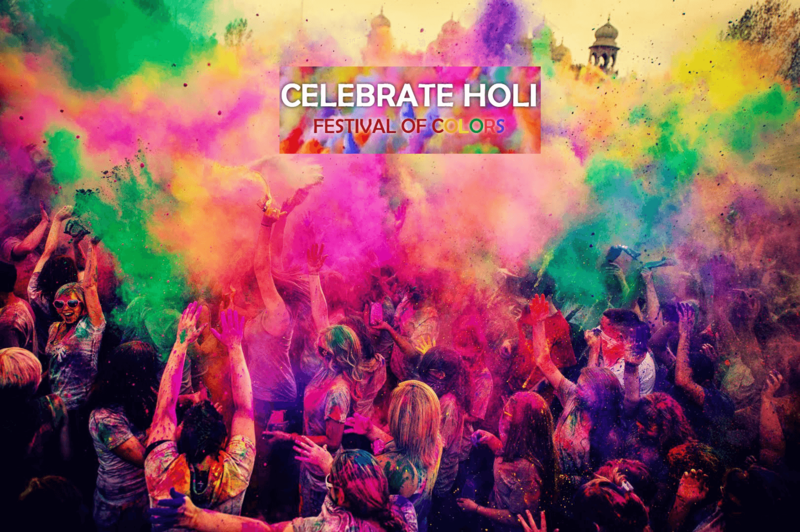 Holi is one of the most famous festivals of India, which radiates the colorful aura of joy and the season of spring. During this time of the year, the people of India love to go in the state of trance by gorging on the delicious thandai made up of bhang. The ambiance and the vibe of this festival echo through each and every nook and corner of this country. During Holi, everyone dives into the sea of happiness irrespective of their cast and creed. 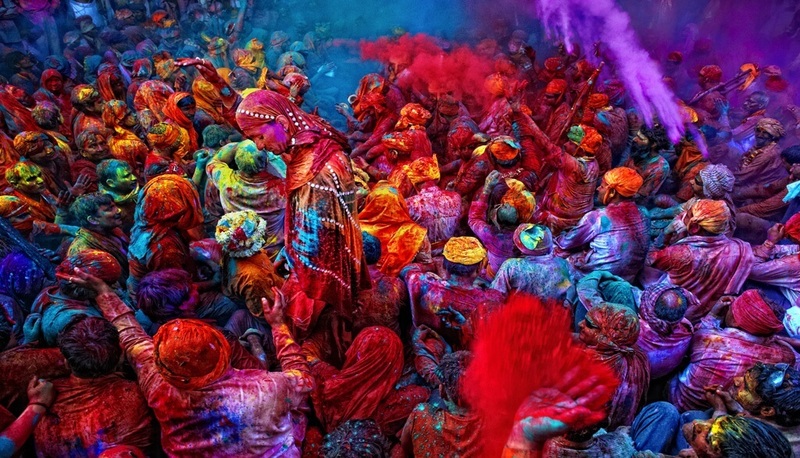 Here, we are going to provide you with a list of places in India where you can savor the ultimate flavor of Holi. Your holiday in India will be considered incomplete if you don’t visit the Banke Bihari Temple in Vrindavan. With the colors of Holi, people of that place embrace the liveliness of spring and bid adieu to the harshness of cold winters. The day is also known as Vasant Panchami when a huge number of people come in the streets for the grand processions, soaked in psychedelic colors. Countless people dance to the beats of local musicians. Just before the Holi, people of that place celebrate ‘Phoolonwali Holi’ where the temple priests throw colorful flowers at the devotees. If you want to celebrate Holi in India in 2019 and relish the utmost flavor out of it, do not miss to head towards Barsana in Mathura. 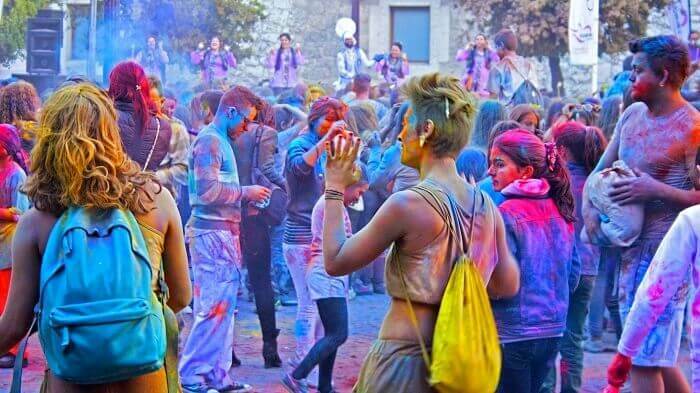 You will be amazed by witnessing the weird and bizarre traditional rituals of that place regarding Holi. On this auspicious occasion, the women beat up men with sticks while playing Holi. 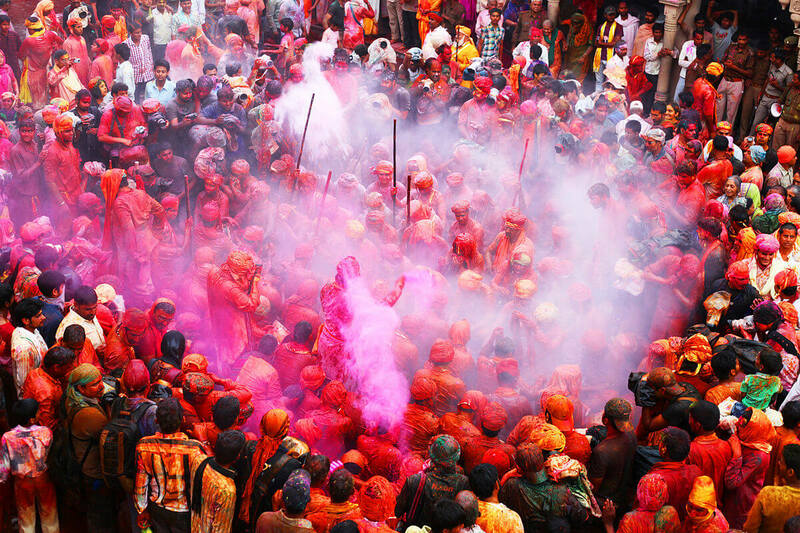 This phenomenon is known as Lathmar Holi. 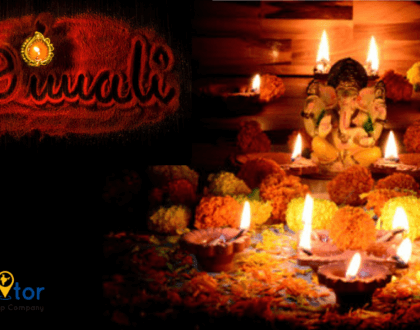 The intriguing part about this eccentric ritual is that people have been enjoying it since ages. The sound of the giggling women while beating up their men will soothe your ears and you can imbibe the actual flavor of Holi. Basant Utsav is one of the festivals in March in India, which is celebrated in Shantiniketan. It is an old and one of the best universities in West Bengal, which was crafted by the Nobel laureate and poet Rabindranath Tagore. He introduced Basant Panchami in this university to enjoy the ancient tradition of India. An enormous number of people from all across the country gather at that place end enjoys the semblance that the festival radiates. 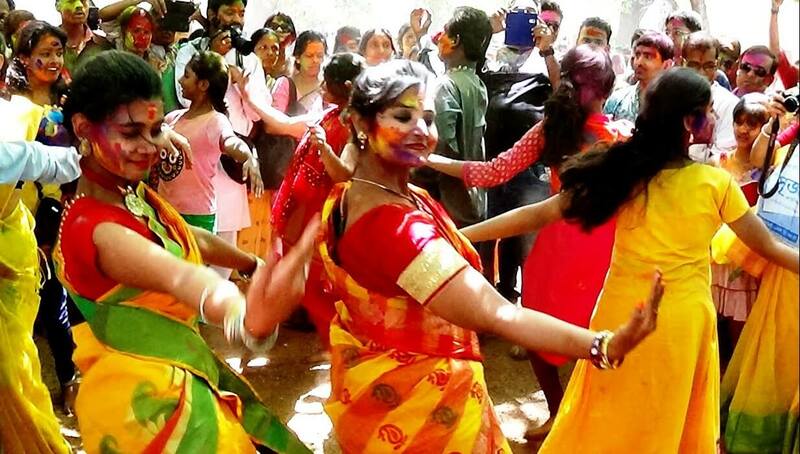 The students of that university dress up in colorful sarees to merge up with the colors of Holi. Several astounding cultural events take place during that time. 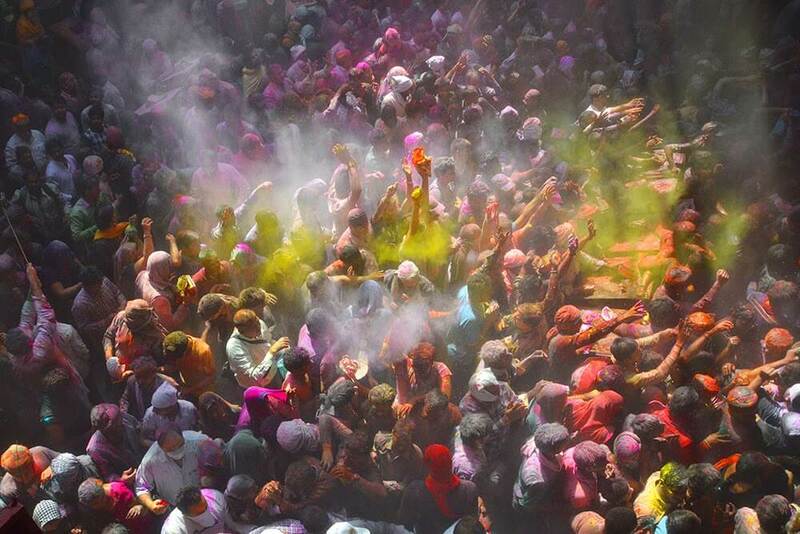 To enjoy the authentic part of Delhi tourism during the time of Holi, buy the tickets of the ‘Holy Cow’ festival. 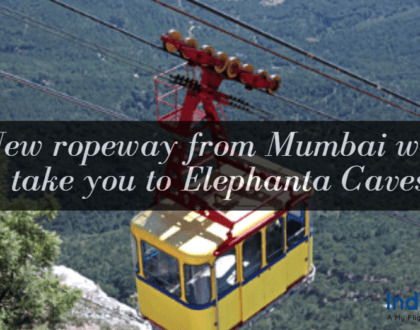 It is a sensational festival in Delhi where you can spend some amazing time if you land up there. All the finest independent musicians of the country perform in the festival and put the audiences in the state of enchantment. If you are an ardent music lover ‘Holy Cow’ is the festival for you. The people of Jaipur celebrate the festival of Holi with great enthusiasm and it is known to be one of the best places in India to celebrate Holi. Not only that, the enthusiasm of people makes this festival fascinating that promotes Jaipur tourism by leaps and bound. The festival is organized in a beautiful lawn of Khasa Kothi hotel. The events of this day comprise of the song performances, folk dances and a remarkable festive lunch. It doesn’t matter whether you are staying in this hotel or not, you can take part in this event. 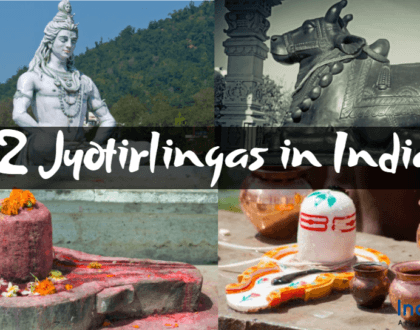 Thus, if you are looking for places in India where you can devour into the sensation of Holi, go through the above-written list.